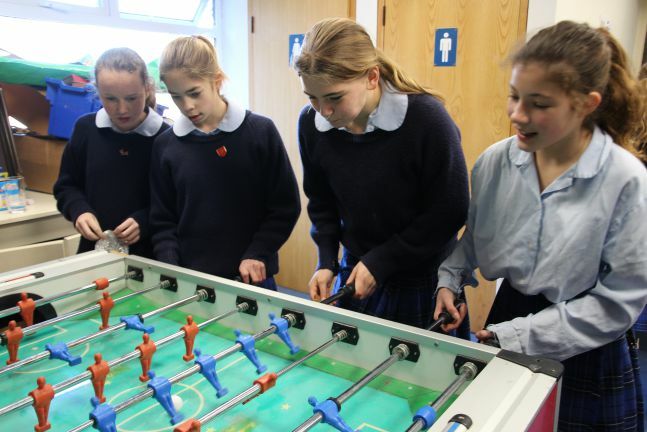 The new Year 8 Common Room was officially opened on Monday and the children love it! 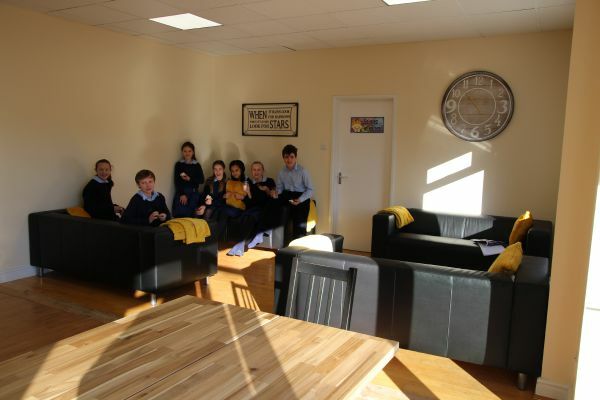 Being on the first floor of the Red Rice building, the Common Room benefits from lots of natural light. 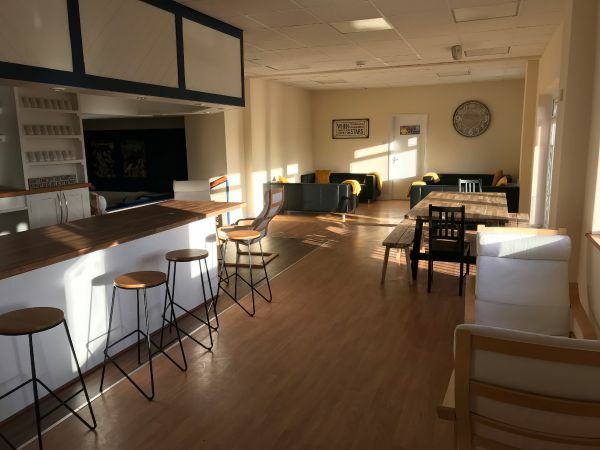 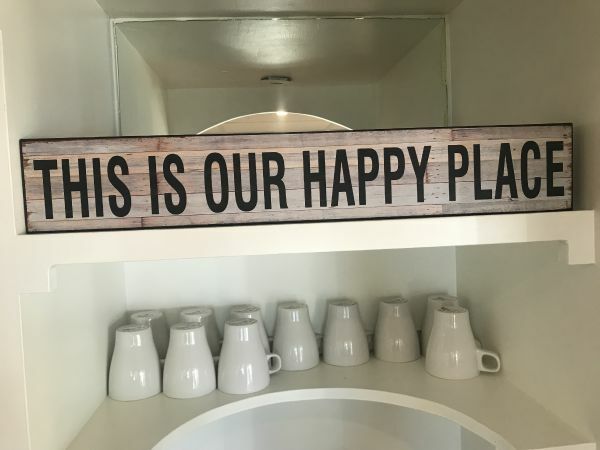 It now has a kitchen bar; areas dedicated to working, revising or playing board games and cards; sofas and chairs (for chatting and chilling), a cinema and games room. 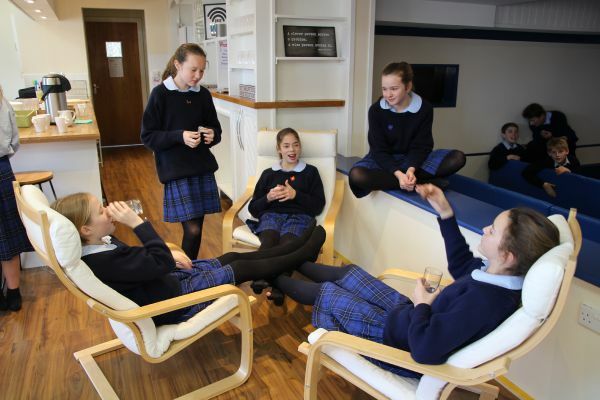 A Year 8 Common Room has long been a desire, but adapting a space that would work for all concerned has taken time. 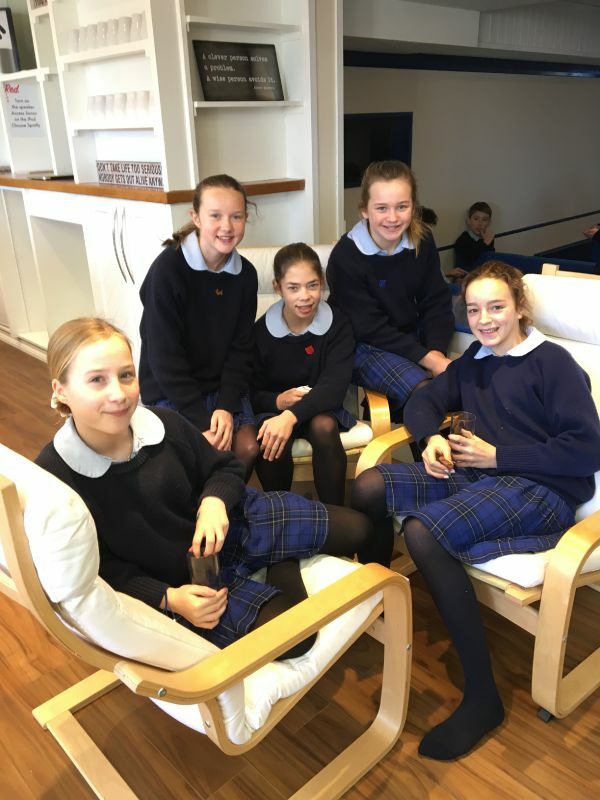 The first floor of the Red Rice building was identified and for the past few months the maintenance team has worked incredibly hard to redevelop the space. 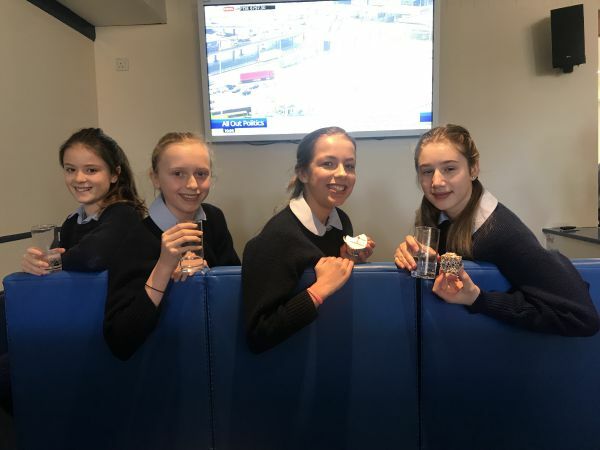 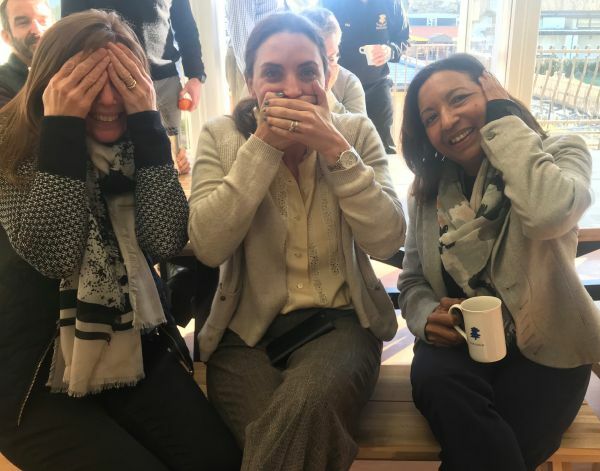 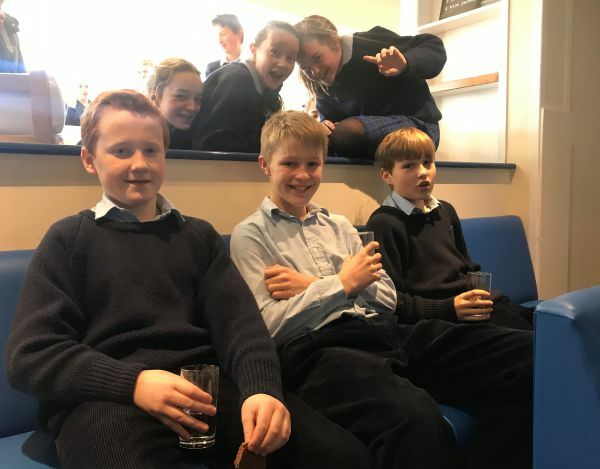 Mrs Passmore, Head of Year 8, said, "Mr Whithear and the maintenance team have masterminded and created the most exceptional space for a Prep School Common Room. 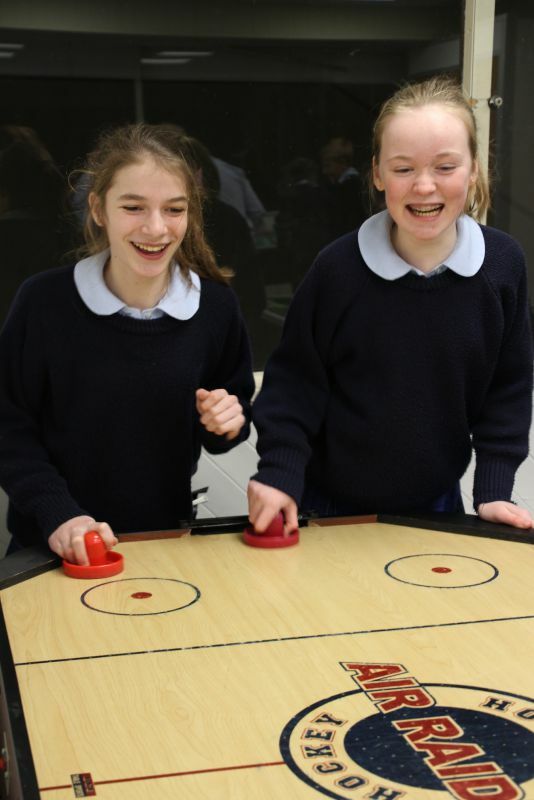 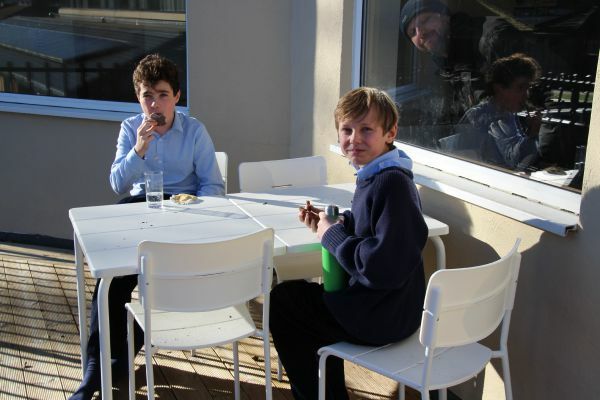 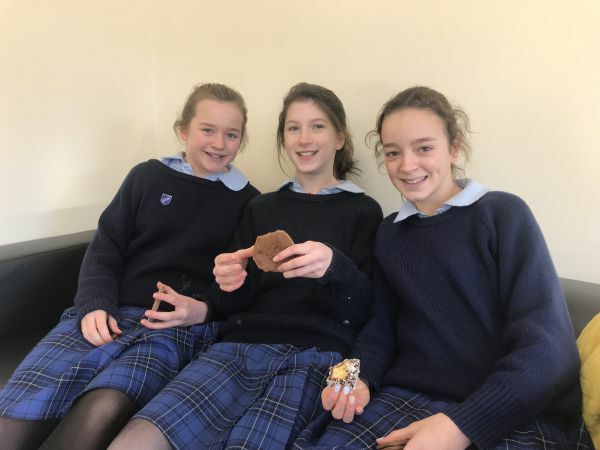 It is exclusively for Year 8s and they are loving the space and independence it offers." 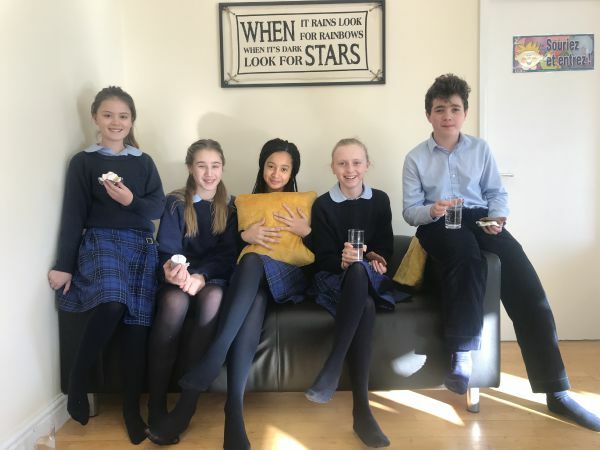 We all very much look forward to welcoming parents to see the Common Room so do come and join us to share the excitement.